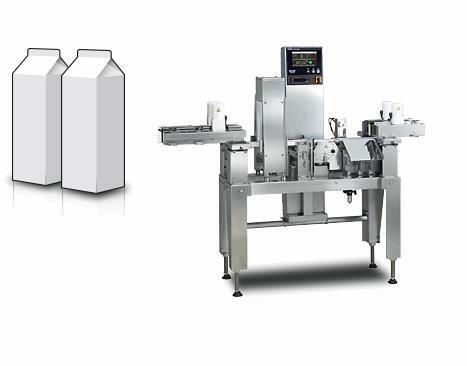 The checkweigher combined with metal detector satisfies diverse needs in production lines for carton milk, juice, and liquor. Our checkweighers offer exceptional safety & productivity for the food and beverage industries. Our SSV series can weigh up to 310 products / minute with a scale value of 1 milligram (.001 grams) and a maximum accuracy of ±.01 g.
We offer checkweighing systems highly suitable for your company’s needs.